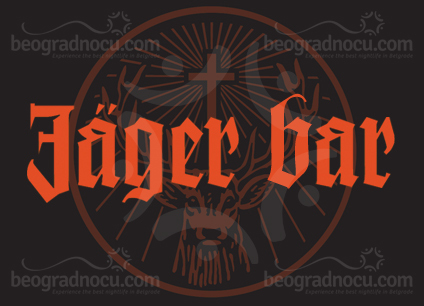 Cafe Jager Bar is unique place not only in Belgrade, but in whole Serbia, since it's the only Jager Bar in this area. 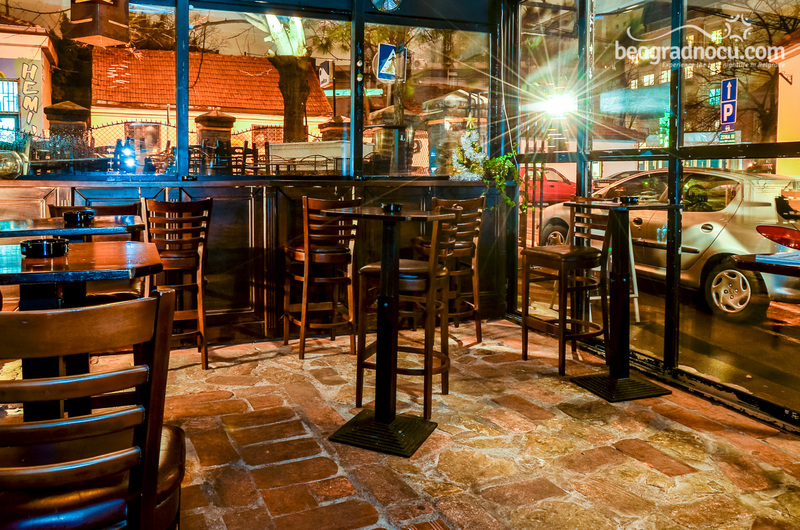 This specific and attractive cafe is located at No 19 Starca Vujadina Street. 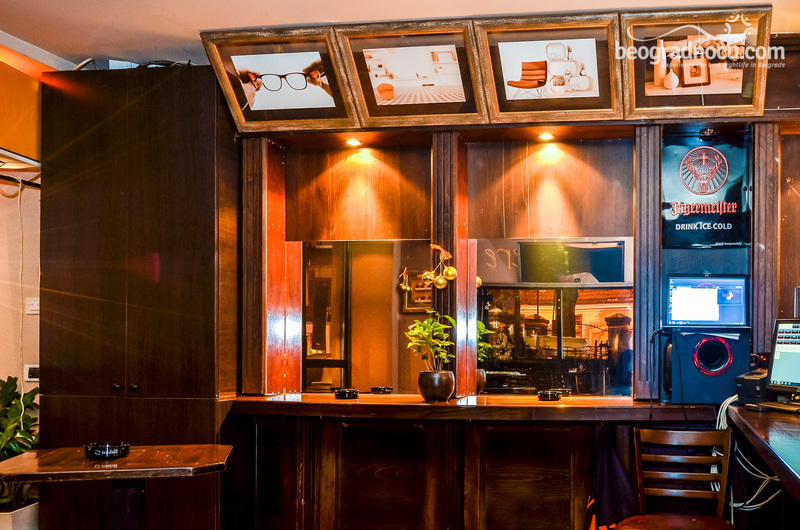 Cafe Jager Bar absolutely fulfill desires to its guests and has design that will not leave you indifferent. Besides all conveniences, from affordable prices to friendly staff, this cafe also has parking space. 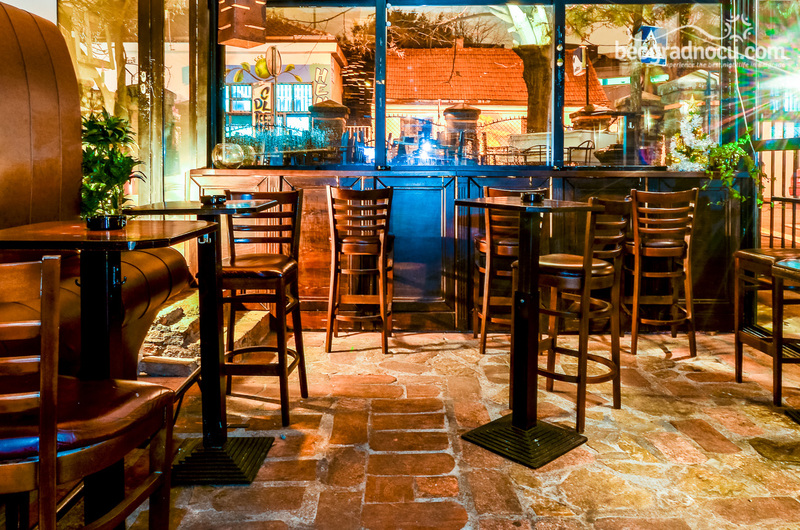 Cafe Jager Bar is opened from 8 am to 1 am. 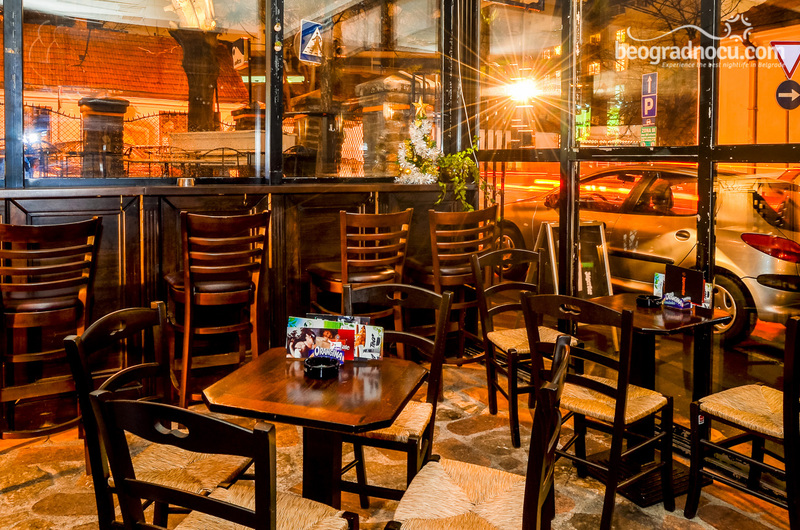 Interior of cafe Jager Bar will also delight you. Experienced play of lightning and colors will awake all your senses and help you into creating new ideas. 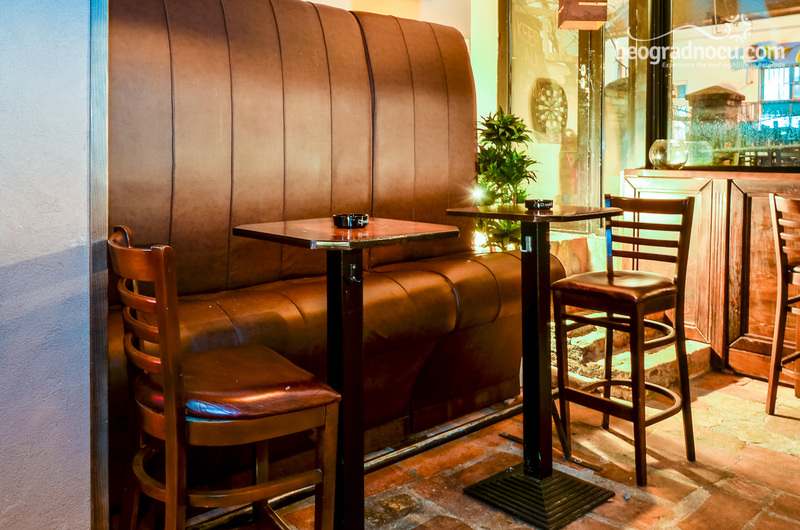 Color of dark wood dominates in cafe Jager Bar and most of furniture is in that color. Interior is decorated with pictures and minimalist style, that in best way completes the whole look of this beautiful place. 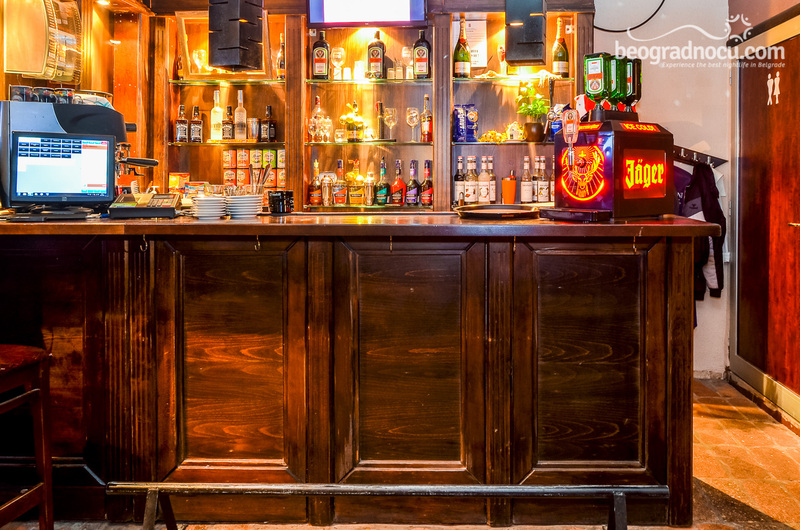 Cafe Jager Bar high and low seating, bar tables as well as spacious bar where you can chit chat with very friendly staff that is always ready to serve you. 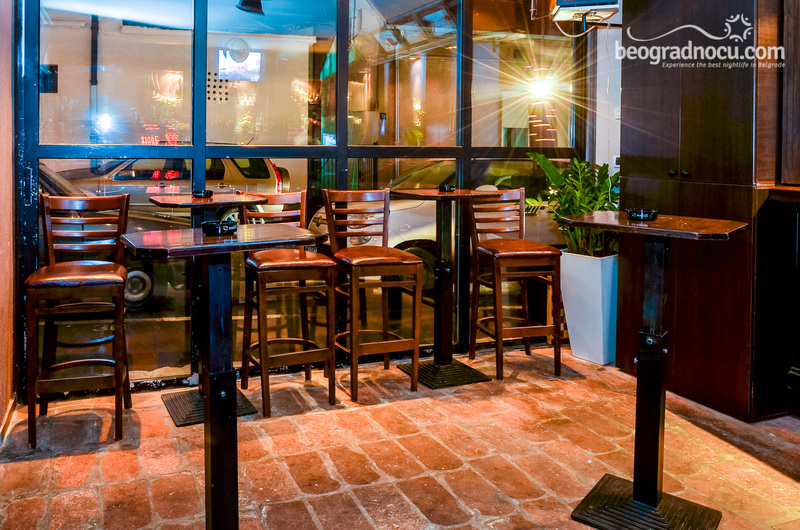 This ambient is an ideal for going out with friends, your loved ones or just to go and have fun. 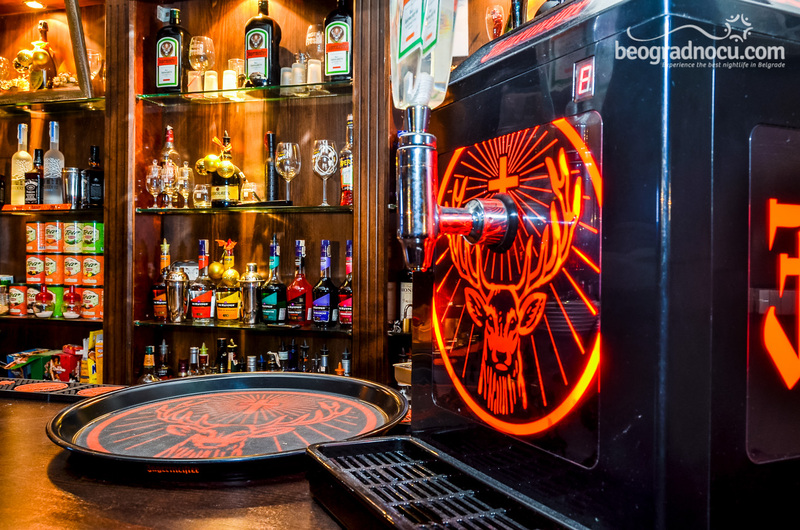 Interesting thing about cafe Jager Bar is music repertoire that guests can choose depending on guests. Here you can listen to pop, rock and even traditional music. 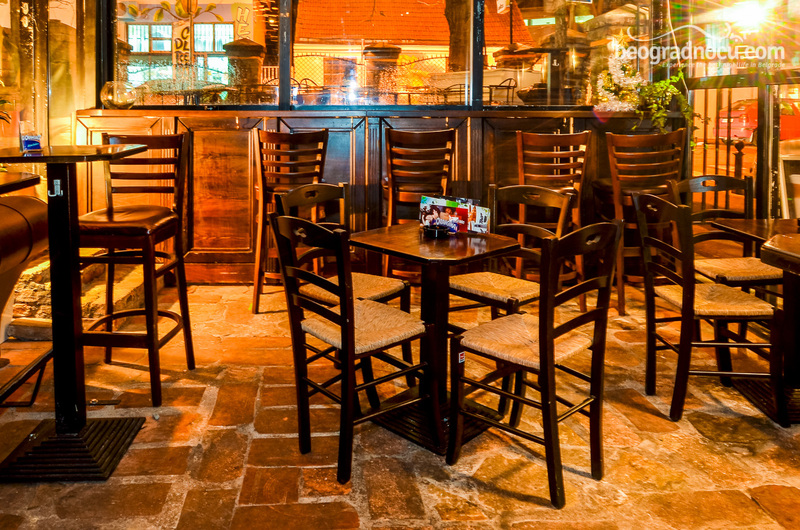 Cafe Jager Bar is very exclusive place and accommodates 70 people. It has been decorated by very high standards. 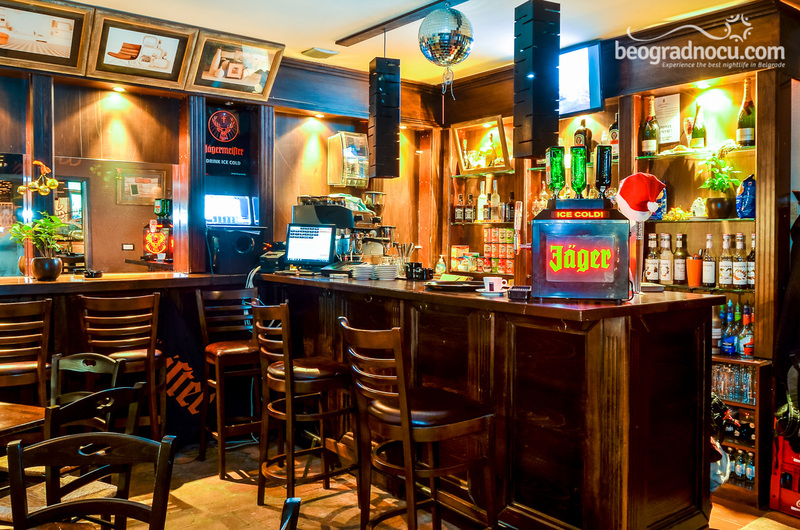 Do not miss to visit this place and enjoy with Jager girls, many promotions and absolutely tastes cafe Jager Bar has to offer.